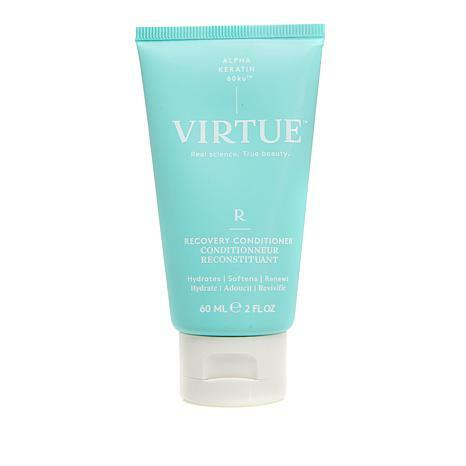 Virtue® Recovery Conditioner 2 oz. Virtue® Full Conditioner 2 oz. A rich, indulgent conditioner for all hair types that helps damaged hair with each use resulting in healthier-looking hair. 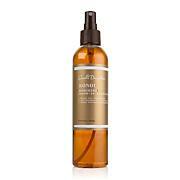 Apply conditioner to wet hair, work through evenly, rinse. If contact occurs, rinse well with water. I have really enjoyed both the conditioner and shampoo in this line. But-- I totally HATE the container for the conditioner. It is very hard to get the product out and I feel like I am going to have to cut open the container to get it all. For this price I wish there was a better delivery system. I will not buy again for this reason until the packaging changes. They do work! I will keep up with shampoo and the six in one styler.